Travelling with your children always takes a bit of planning. Add in a medical condition and it can be tempting to decide that a weekend close to home will suffice. But far-flung travel doesn’t have to be off the cards when you’re dealing with health issues – it just takes a little more preparation. 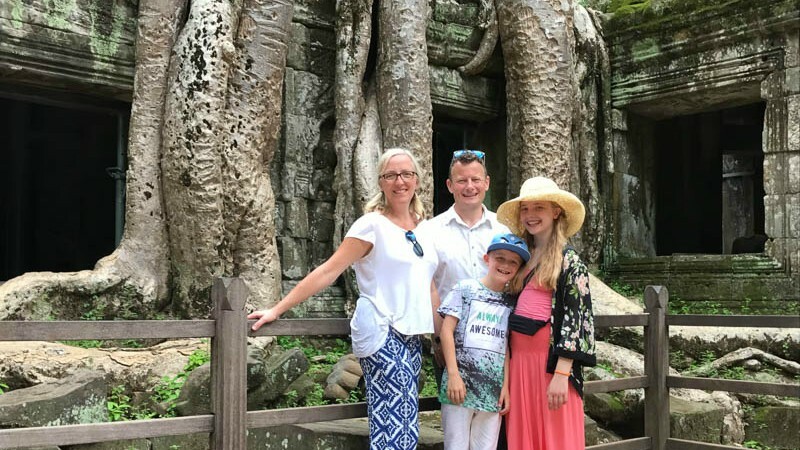 Our daughter, Maddie, is 13-years-old and has Type 1 diabetes, but that didn’t stop us taking her on Intrepid’s 8-day Cambodia Family Holiday this summer! This has been my motto ever since Maddie (below) was diagnosed with diabetes at the age of nine. Type 1 is the autoimmune version that often starts in childhood, and is controlled with regular insulin injections. 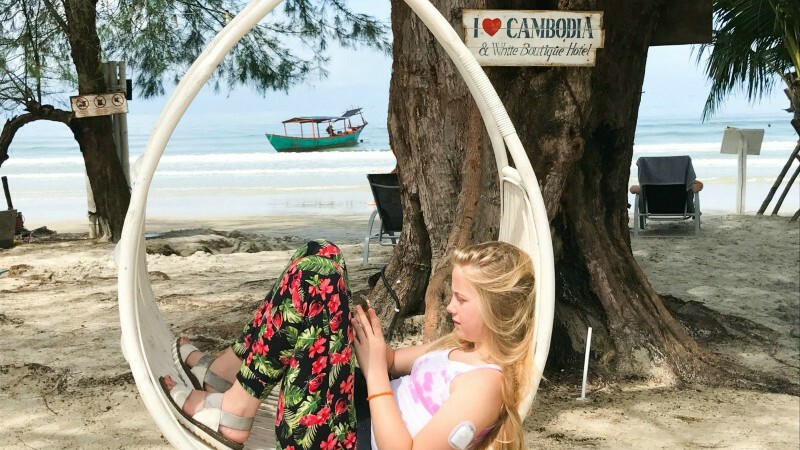 It’s a tricky condition, especially in a child, but we’ve always said that having diabetes shouldn’t stop Maddie from doing anything at all, and it certainly didn’t on our travels in Cambodia. The trick is to be an optimistic pessimist. Assume the best will happen, but plan for the worst. That way, whatever your trip throws at you, you know you’ll be able to cope. Before travelling, I read up on everything we might experience, from food to airport security issues. I also made a list of where the main hospitals were in relation to our itinerary, and called our medication manufacturers to find out if our usual brand would be available in the local pharmacies, should we need it. Plan for your time zone and weather too. For us, a change in time zone is a big deal, because the body’s need for insulin varies at different times throughout the day. We change the time settings on my daughter’s insulin pump as soon as we board the plane, so we have plenty of awake time to adjust things as we go. Heat and cold can affect blood sugar levels, and insulin must be kept cool, so we travel with insulating bags and use a flask of iced water to store vials whilst we’re in hot countries. Always pack more medical supplies than you need to, and split it across two or three bags. That way if anything goes missing or breaks, you’re still covered, and you don’t need to interrupt your holiday. Visit your GP a good 6 months before you plan to travel, and get all the jabs they recommend for your destination. Sometimes vaccines may not be in stock, and you might need to wait for them to be ordered in. Discuss with your specialist whether you should have anything beyond the standard recommendations. 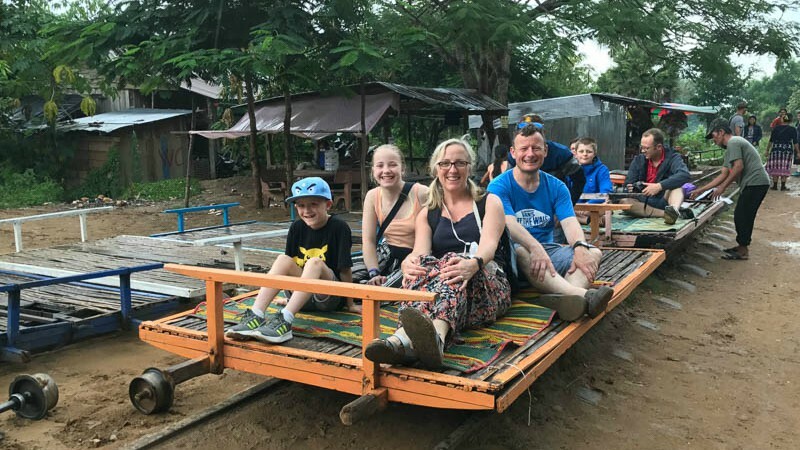 Cambodia is mostly additional risk for malaria, so you can get away with using 50% DEET, but our diabetes consultant recommended malaria tablets for Maddie, to really cover all risks. We also paid for Hepatitis B vaccines for her. With diabetes, any standard illness is more likely to land you in hospital, and it’s good to know she’s protected for future travels too. We took a small sterile hospital kit of needles and cannulas; we didn’t use them, and Cambodia’s hospitals seem to be excellent, but it gave me peace of mind that we’d have sterile equipment if we ever needed it. Doing this took a lot of the stress out of our itinerary. Having booked a family tour, we knew the planned visits would be appropriate for children, the hotels would be of a certain standard and we wouldn’t be taking any real risks. Plus, our guide was with us every day, which meant there was always someone close by who spoke the local language. We also really got to know him, and learned about his country as a result. Great for the kids, who aren’t up for reading the guide books! 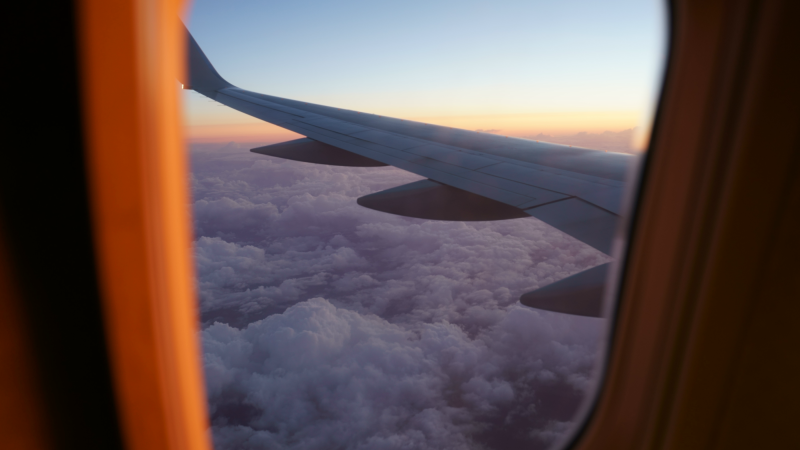 Getting some medications and medical devices through airport security can be stressful, but we’ve found being over-prepared for every possibility usually helps things go more smoothly. Maddie’s insulin pump can’t go through x-ray machines or full body scanners, which often makes security staff wary. Equally, the current recommendation on insulin is that it shouldn’t go through either. We pack everything in clear bags with copies of our hospital letters stating what’s needed and why. In most cases this works, and we’re on our way fairly quickly. We also set off really, reallyearly for the airport, because on the odd occasion when you do have a problem, the last thing you need is panic that you’re going to miss your flight! Staying calm, and compromising where you can is a good rule of thumb. We had one flight out of Thailand where the ground staff insisted our insulin should go in the hold; that kind of temperature exposure would damage it beyond use, so not surprisingly we held firm until they brought a manager. But when cabin crew asked us to let them know if we needed to inject, and use a special disposal bag that they provided, it really wasn’t worth an argument, so we went with it. Type 1 diabetes isn’t caused by lifestyle factors at all, but once you start injecting insulin, food management becomes a round the clock issue. On a long-haul holiday, it’s natural for most parents to be concerned about food, especially if their children aren’t used to spices, or unusual dishes. With diabetes in the mix, we needed to know that there would be access to carbohydrates to prevent hypos, as well as foods that we knew how to carb count. We spent some time reading up on what might be readily available in restaurants, and practising eyeballing food plates to estimate the carbohydrate content. We also carried cereal bars and biscuits with us just in case we needed something quickly. In reality, we found culinary Cambodia easy to navigate – there was usually bread, always rice, and the rest was meat and vegetables. Check out what the typical foods are at your destination, and think ahead to what you might order, and what you might need to take with you.